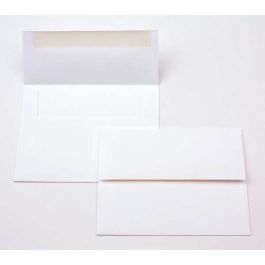 Basis™ Cards and Envelopes feature an antique vellum finish and twin-wire technology that reduces finish and color distortion. 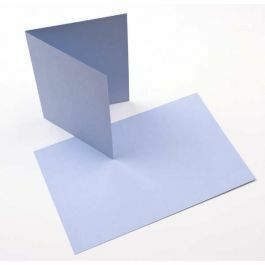 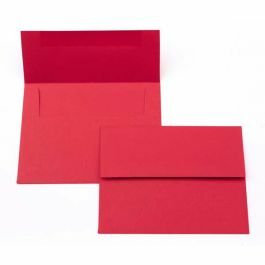 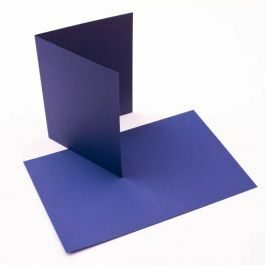 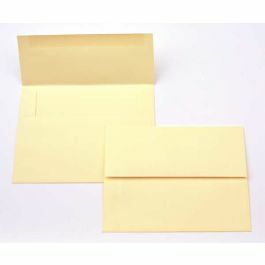 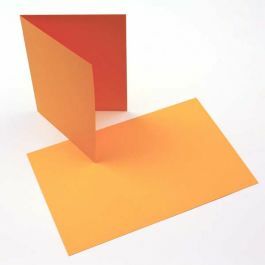 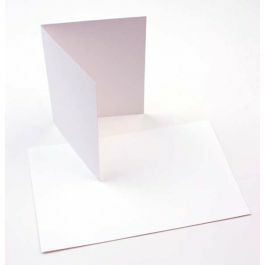 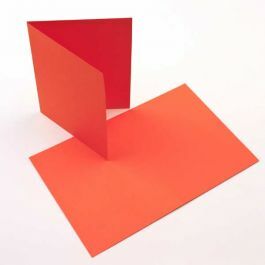 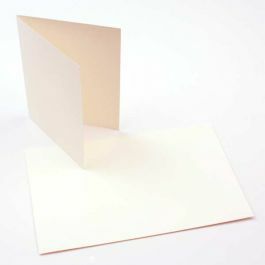 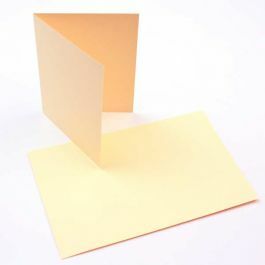 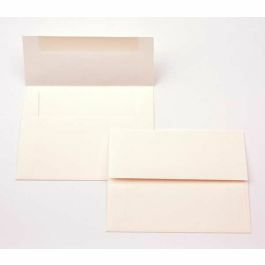 Basis cards and envelopes are an ideal premium invitation or greeting card. 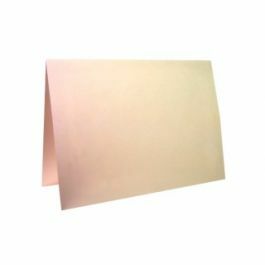 • Compatible with ink jet and laser printers or for lithography or silkscreens.